In what may shock fans, Netflix has canceled Marvel’s Daredevil after three seasons. 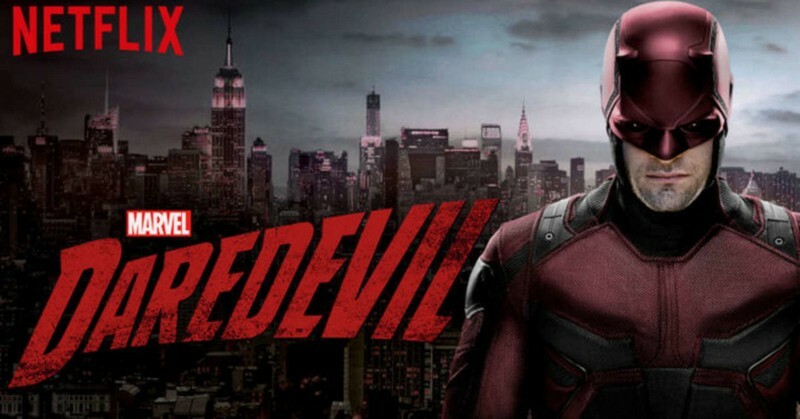 Arguably one of the most widely loved and critically acclaimed TV shows in the past few years, the Daredevil cancellation has sent surprised and anger among fans. For a person like me who binge-watched the entire third season of the hit TV series on the very day it released, Netflix’s decision comes as a shock. “Marvel’s Daredevil will not return for a fourth season on Netflix”, Netflix said in a statement to Deadline. Even more vexing is the fact that Netflix did not give any clear reason behind the show’s cancellation, despite the latest third season setting a new benchmark of ratings for a Marvel TV show. 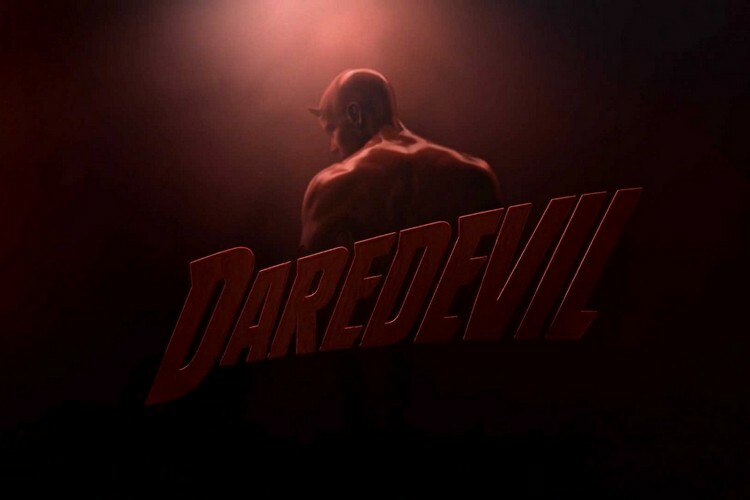 The last season of Daredevil received universal acclaim for its storyline, well-choreographed action sequences and the stellar performance of its lead actors, Charlie Cox as Daredevil and Vincent D’Onofrio as the hulking yet equally cunning, Wilson Fisk. Daredevil is the third standalone Marvel TV series canceled by Netflix after Luke Cage and Iron Fist. But what I can’t wrap my head around is the fact that while Luke Cage and Iron Fist’s ratings continued to drop, Daredevil kept getting better with each season and achieved a new high with the third season. Why Netflix, why? Nonetheless, there is some good news too. “The Daredevil character will live on in future projects for Marvel,” Netflix said in its sinister statement. That leaves the door open for the ‘Devil of the Hell’s Kitchen’ to appear in the other two Marvel TV shows on Netflix, Jessica Jones and The Punisher – if they are not cancelled in the meantime. Conspiracy theories abound that Disney is forcing Netflix to pull the Marvel shows off air, the rights to which are owned by Disney. With the entertainment behemoth set to launch the Disney+ streaming service in 2019, many are saying this is protectionism on Disney’s part. Disney has already announced several new original shows around the leading characters from the Marvel Cinematic Universe, but it remains to be seen whether any more Marvel TV shows are pulled from Netflix. For worried fans, Netflix has assured that all three seasons of Daredevil will be available on the streaming platform for years to come.